Ray Mayhall was born and raised here in Mobile. He graduated from McGill Institute and went on to earn a B. S . in Business Ad-ministration from the University of Southern Mississippi. In 1969 he began his career with the Florida Coca-Cola Bottling Company. Over the next 20 years he worked his way up to Vice-President of Sales and Marketing. In 1989 he joined the Coca-Cola Bottling Company Consolidated as a Division Vice-President. He continued to excel within the company and had been promoted to Senior Vice-President of Sales by his retirement in 2008. 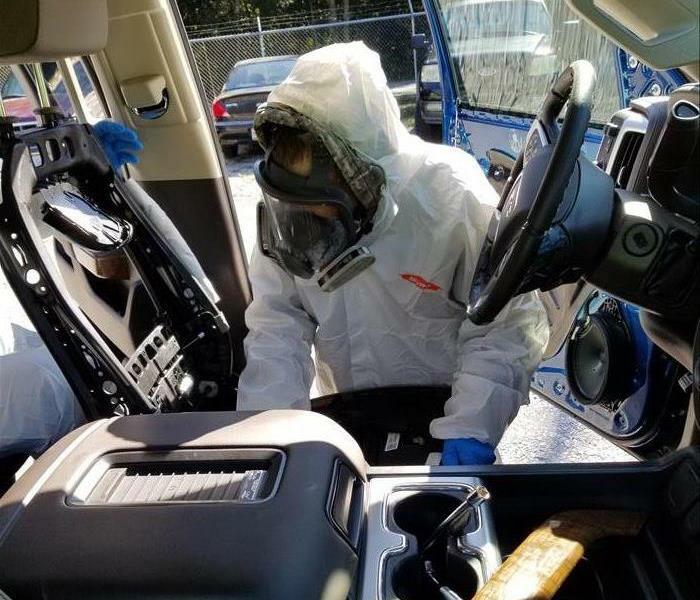 He came out of retirement to join Christopher at the SERVPRO of South Mobile County, which led to him purchasing his own franchise. Outside of work, he enjoys turkey hunting, snapper fishing and spending time with his wife, Jacque, his three sons and nine grandchildren. Nikki is the voice of reassurance and support with the incoming phones calls from our clients. Nikki is our Customer Service Specialist, who specializes in directing and assisting our clients to the correct department or personnel. Not only is Nikki our Customer Service Specialist, she also keeps the office and staff in check. Nikki enjoys working with our company because of the company values, working with dynamic people and continuously being challenged with new knowledge. One of Nikki's favorite aspects of working in her position, is being able to help clients in the worst of times. During Nikki's free time, she enjoys the outstanding outdoor activities that southern Alabama has to offer and crafting. 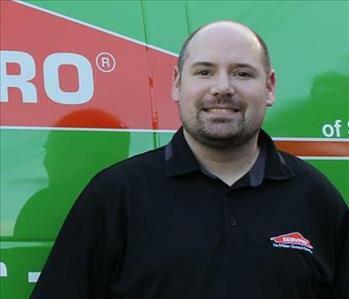 Justin Spicer works as Estimator at SERVPRO of Southwest Mobile. Justin graduated from Auburn University in 2008 with a B.A. in English. Before coming to SERVPRO, he worked with Shell Oil as a Rig Administrator/Cost Analyst: PCI and as a Freelance Web Designer . He said he made the transition because he had an interest in helping others during disaster situation. Justin’s hobbies include reading, computers and exploring the Mobile area trying out all the great restaurants our city has to offer. 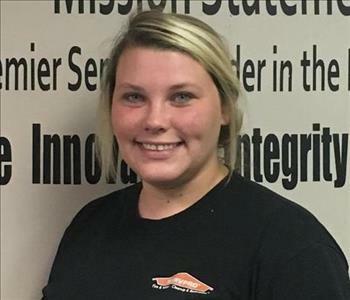 Erica Goleman is a member of the Fire/Cleaning Crew at SERVPRO of Southwest Mobile. Erica has much experience in the industry and says she has a passion for fire restoration. 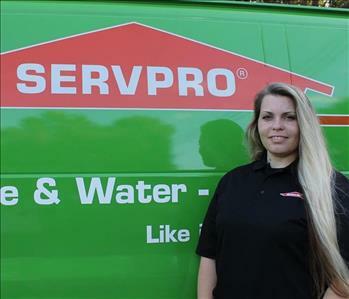 Before coming to SERVPRO, she worked for a laundry company that specialized in restoration work. Erica says she truly loves what she does and the opportunities that each day brings. When not working, her free time is spent caring for her three boys. 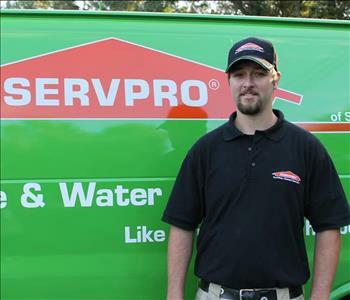 Before coming to SERVPRO, Ricky worked with a Fire Protection company and said it was just time for a change. Ricky, a Mobile native, graduated from Theodore High School and said is proud to help serve the community he grew up in. Ricky says the best part of his job is getting to meet new people and working in a great environment. In his spare time, Ricky enjoys going to the gun range and hanging out with his friends. Misty Wiggins is a Crew Leader in Fire/Cleaning. Before joining the SERVPRO team she worked in the retail industry. Misty says she really enjoys the challenging nature of her work. She loves learning new skills and looks forward to the opportunity of continued growth within the company. Outside of work, Misty has much to keep her busy taking care of her four children. They enjoy fishing, hunting, camping and anything else involving the outdoors. Trey Wise has been a Water Restoration Technician with SERVPRO of Southwest Mobile for more than a year now. Â Prior to joining our team, he worked in the food industry and in landscaping and construction. Â Trey says that interacting with customers is the best aspect of his job. Â He enjoys helping as much as possible on each job and the fast pace nature of mitigation work. Â Trey is an avid sports fan and enjoys playing sports in his free time. Â He also enjoys cooking and spending time with his girlfriend and his friends. Patricia Moss is a member of our fire crew and our in house textile cleaning specialist. 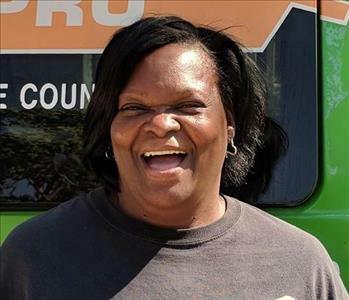 A graduate of Jackson High School, Pat worked with Port City Cleaners before joining the SERVPRO team. She says one of the biggest highlights of her job is the great team she gets to work with on a daily basis. When she is not working, Pat enjoys spending time with her husband and family relaxing and watch movies. Haley Goleman, a graduate of MGM High School, is a Cleaning Technician with our crew at SERVPRO of Southwest Mobile. Haley previously worked as a technician with a vet clinic. She enjoys her role with SERVPRO because she gets to be a part of doing great things for people who need it. She says she enjoys seeing the change SERVPRO’s services make in people’s lives, as well as working with a great team of people each day. Haley is engaged and has 2 amazing kids. When she isn’t at work, Haley likes fishing, relaxing at the park or the creek and spending time with her son and daughter. Helen Philon, a cleaning technician with our team, enjoys the variety that working with SERVPRO offers. 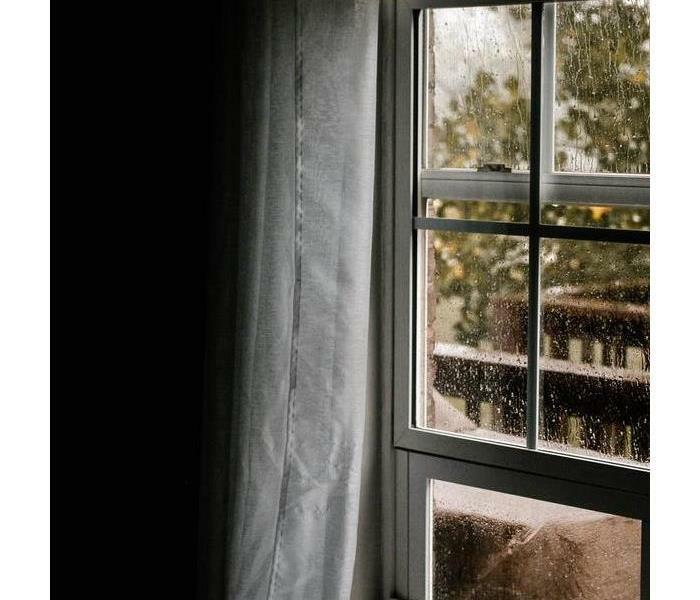 She says each day brings a new job with a new set of unique challenges. Helen loves being part of such a hardworking team and positive work environment. Helen is married with 3 sons and 4 grandchildren. When she is not at work, Helen enjoys spending her free time with husband and family. She also enjoys sleeping late and spending her downtime in the outdoors. Cierra is a technician here at SERVPRO of Southwest Mobile. Her outgoing and helpful personality makes her a hit with both customers and co-workers alike. Cierra is very family-centered and enjoys spending time with loved ones, especially her Paw-Paw. She also enjoys fishing and shopping. Some of her other favorite things are seafood, Halloween, Dr. Pepper and anything in blue. Cierra is a hard worker and always has a smile on her face. She says its because “no matter what happens, have faith because God has a plan for you”. We are so glad she is a member of our SERVPRO family!